Robert Ellsworth Sutton “Bob”, 91, a longtime resident of Truckee, passed away peacefully on March 16, 2017 after a brief illness. Bob was predeceased by his beloved wife of 59 years, Patricia Smith Sutton “Pat”, a longtime local elected official; his parents Don and Opal Sutton; and his oldest brother Charles (Billie Jo, deceased). He is survived by his elder brother Don (Marilyn, deceased). Bob was the dedicated father to four children: Robert Jr., Keith (Anna), Paula, and Eric (Mary). 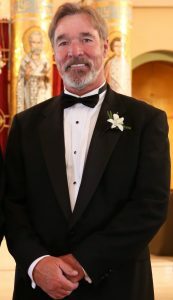 He was grandfather to Keith and Anna’s son Aaron, grandfather to Eric and Mary’s children Matthew and Mark Lundbeck, and great-grandfather to Mark’s children Rio and Athena. Bob is survived by Sutton family nieces and nephews, as well as the large extended Smith family via Pat who brought him seven siblings-in-law and their families. Bob’s parents were born in Indiana and he is survived by relatives there. He also was longtime friends with the Jack and Bonnie Houlgate family. Bob was born in Bakersfield, CA on August 3, 1925. After he graduated from high school in 1943, Bob joined the Navy and was accepted into the V-12 Navy College Training Program which was designed to increase the number of commissioned officers to meet the demands of World War II. He enrolled in an accelerated academic program at the University of Texas at Austin and received a Bachelor’s Degree in Civil Engineering in 1945. Subsequently, he was a LTJG assigned to a LSM, an amphibious landing ship. After his military service, Bob received a Master’s Degree in Civil Engineering from Stanford University. He then went to work for Clements Construction Company based in the San Francisco Bay Area, and made his first trip to Truckee in 1949 where he was the Superintendent responsible for paving the Brockway Shortcut, now Highway 267. Subsequently, he met his wife Pat whom he married in 1951 and settled in Fremont, CA. Bob kept close ties to the Truckee area and in 1962, he was honored to be a passenger in Jack Houlgate’s Cessna 195 N9830A, the first plane to land at the Truckee Tahoe Airport. 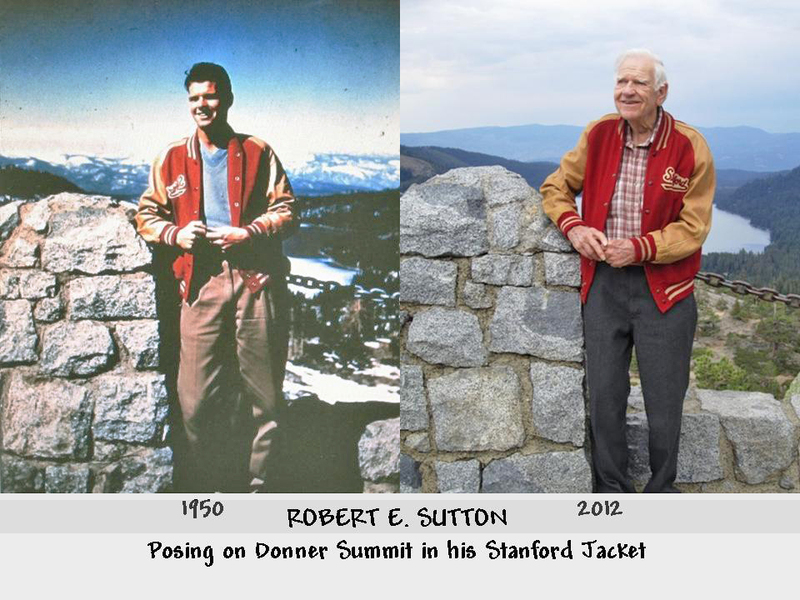 The Sutton family moved to Truckee in 1963 when Bob was assigned as Assistant Superintendent at the 24 hour a day Clements Rock Products plant that supplied material for the construction of Interstate 80 over Donner Summit. The family loved the Truckee area, so once I-80 was built they decided to stay on and started the first asphalt paving business in the area – Robert E. Sutton Company. During that time, Bob became a registered Professional Engineer. Bob also worked several winter seasons as a Civil Engineer Augmentee to assist FHWA and FEMA after the 1994 Northridge earthquake and the 1997 California floods. After 45 years as CEO, he retired in 2010 and passed the family business to his son Eric. One of Bob’s core values was service above self. He served his country and his community. He was a Shriner, Mason, Lion, and Charter Member of the Truckee Rotary Club. The Rotary Club honored him as a Paul Harris Fellow several times. Many years ago, Bob initiated the Rotary Ice Cream Booth at the Nevada County Fair and the Bud Fish Christmas Tree Lighting event in downtown Truckee, and both continue to this day. Bob also donated his equipment, crew, and expertise for the paving of Phase 1 of the Truckee River Legacy Trail. 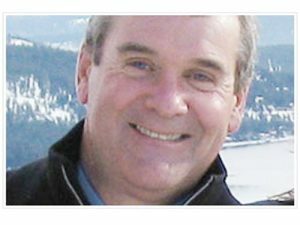 Earlier, both Bob and Pat were part of a citizens group that helped acquire the west-end beach at Donner Lake and successfully gain support for a community swimming pool for the Truckee-Donner Recreation and Park District. Bob had a tremendous life. He was kind, had a great sense of humor, and knew how to have a good time. He made sure his family had the opportunity to ski by providing season passes at either Sugar Bowl or Squaw Valley. He and Pat worked with an architect to design their house to include a “Ski Room”. 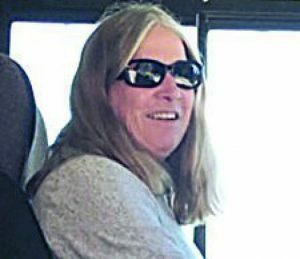 They enjoyed taking the family on local excursions, and camping trips to various places including Nevada, Death Valley, Yosemite, Williams Grove, Meadow Lake, Mexico, and British Columbia. Visits to museums, missions, ghost towns, historic mines, archaeological and palaeontological sites, and natural settings were fascinating educational experiences to all. Bob was famous for his Uncle Bob’s sourdough pancakes and omelets, Joe’s Special, Auntie Bert’s Enchiladee, and grilling on the BBQ. He was an avid skier, golfer, and tennis player in his earlier years, and he played cribbage until recently. Bob had an active life as a retiree. He enjoyed family get-togethers; holiday and birthday celebrations; Rotary events; trips to Indiana to see relatives, trace his heritage, and go to the Indy 500; as well as excursions around California to visit friends, attend family reunions, and go to Stanford football games and tailgate parties. Bob and Pat were devoted members of the Squaw Valley Chapel, United Church of Christ since the early 1960s. 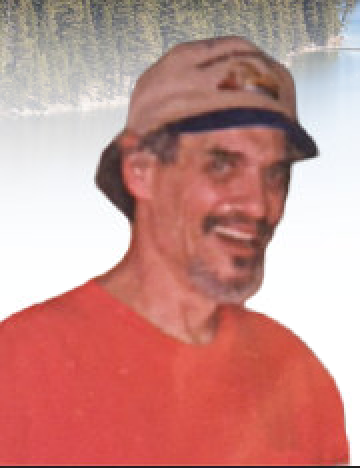 Bob was grateful for his relatives, friends from the Tahoe Truckee area and beyond, employees, and his caregivers. He will be greatly missed by all who knew and loved him. A Celebration of Life will be announced this spring. 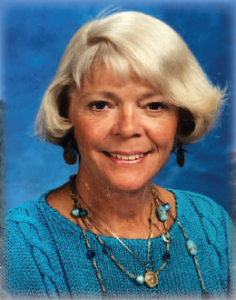 Memorial contributions can be made to the Pat Sutton Memorial Scholarship Fund administered by the Tahoe Truckee Community Foundation http://www.ttcf.net/support-scholarships/.